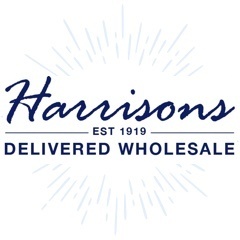 With over 95 years experience supplying businesses up and down the country we know a thing or two about what sells well. 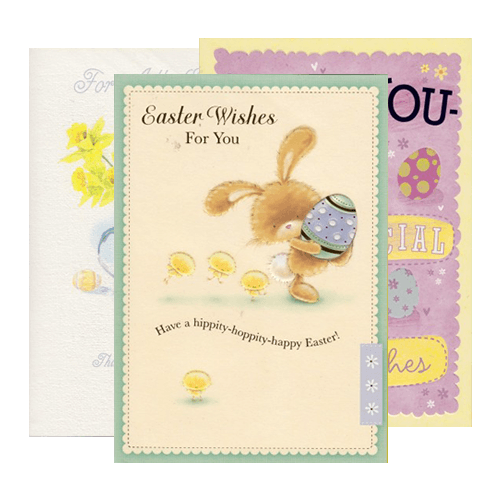 Our wholesale Easter cards have been hand picked to cater for all your customers needs. Order before 12pm and in most cases receive your item the next working day! If you have any questions then please don't hesitate to contact our team on 01254 306840.